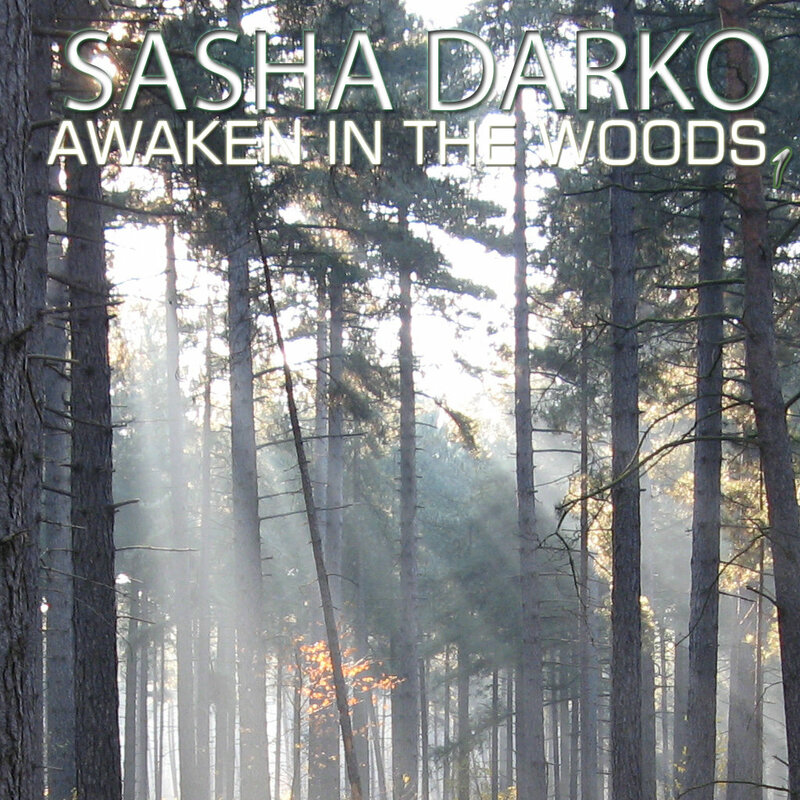 This release by Sasha Darko is listenable as if its one of those RPG games in which you wake up with no memory at all and found yourself in the surroundings of the high trees that can be viewed on the free release its cover art. View this and you might scratch your head as after a few moments of an ambient atmosphere, the environment becomes as if its a hostile one. There are no birds, nature or more normal forest like sounds as the trees are singing their song of alternative electronica with high-hats ringing between the trees. The acid like bubble bass gives me the feeling that this track isn’t safe and these tall trees are actually quite hungry to make you one of them. Let’s say that I’m not aware of the details how this is be done, but the thought of all the tall trees being actually other listeners with memory loss might be reason enough to go for a run. And running is good with this music, in fact its good to bring along on your Walkman or whatever you have these days to play music on while running.. a telephone? The release features 3 times the same song with the first one being the original clean version, and the second one a more calm remix with a steady flow of mystery done by Mister Vapor. The third track is an extended remix of this track that is ‘Awaken In The Woods’ and basically adds 40 seconds to the original length. Life is great if you are go for a jog in the park and you need some fuel to spice up your fear for the trees so you’ll be able to run harder. Not that there are any speedy beats within these tracks, but it has an affordable rhythm to keep your legs going at a right speed. The last track is ‘Rebel Yell’ which of course will make many eighties lovers instantly help to get their memory back. The will think of the Billy Idol track/album with the same name. It probably has nothing really to do with it, but the original Billy Idol song is actually a perfect fit to sing on top of this track done by Sasha Darko. The melody coincidence of not, really fit the lyrics; it simply just misses a vocalist to seal the deal. So if you are a singer and are sick enough of jogging, (or perhaps can combine it) you might want to sing your heart out on this fine electronic upbeat track. This entry was posted in ambient, chill out, dance, electronic, synthpop and tagged ambient, electronic, electronica. Bookmark the permalink.